Nou Barris, or “nine neighbourhoods” in Catalan, is the most northern part of Barcelona. Obviously, the district originally consisted of nine neighbourhoods. Due to the development of the city, there are actually 14 of them now, and the district covers an area of 8.04 km2, but the original name still stands. All of the green areas in Nou Barris have their own jewels, but the most well known is the Parc Central of Nou Barris. 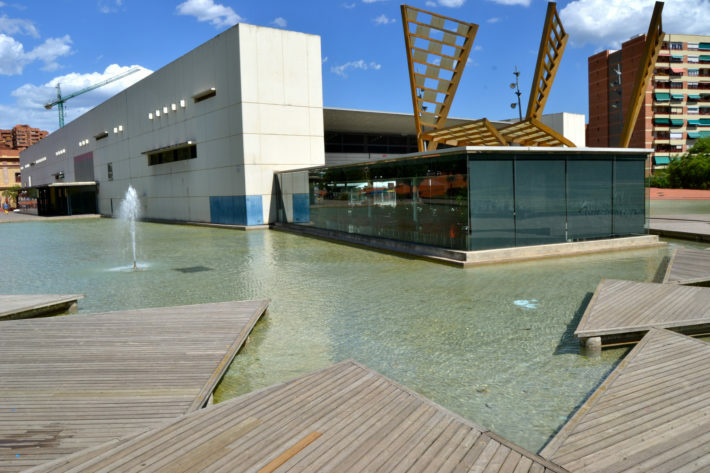 The central Nou Barris parc is the attraction point of the district being the second biggest parc in Barcelona (covering the surface area of almost 18 ha). Find charming architectural elements outlining the area of the parc as well as inside of it. You can find various old historic buildings serving a different purpose nowadays than in the past, and many new buildings as well adding to the overall diversity of the parc and the district itself. If you want to enjoy an excellent panorama of Barcelona and the surrounding area, Mirador de Torre Baró is definitely a place to do it. The viewpoint sits on top of the Torre Baró hill, which was named after old towers. It is the perfect place to see the development of the city by watching the growing working-class districts. 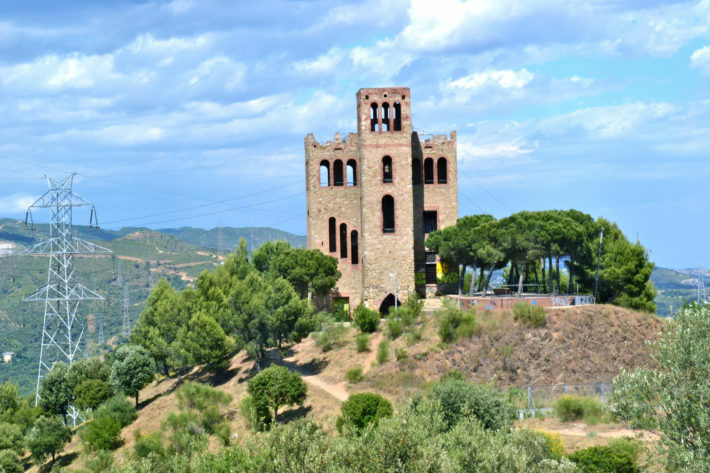 A must-see in Nou Barris is the Torre Baró castle which can also be found on top of the hill, close to the viewing point. After a day strolling in parks and getting to know Nou Barris, you will most likely get a bit hungry. 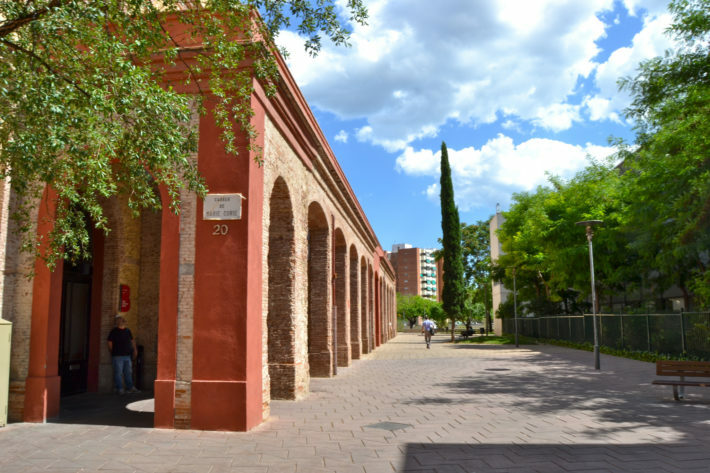 Go to Passeig Valldaura and Via Júlia – the busiest streets of the district for some restaurants as well as stores to shop in if you are craving that. Looking for an area filled with restaurants, bars, sights and tourists? Nou Barris is definitely not the place for you. But if you are searching for a peaceful day surrounded by greenery, friendly locals and some architectural jewels, visit it. A bit of both worlds is the best solution, therefore a day trip to the district is a definite must-do. The Nou Barris is only one of the districts in Barcelona, all of which are so different and exciting. If you are looking for accommodation in Barcelona and want to live in the heart of the city, with public transport nearby, then Batlló Balconies apartment is a great choice. This modern and comfortable apartment for up to 5 people will be a lovely place to rest after days filled with sightseeing. Not exactly what you are looking for? 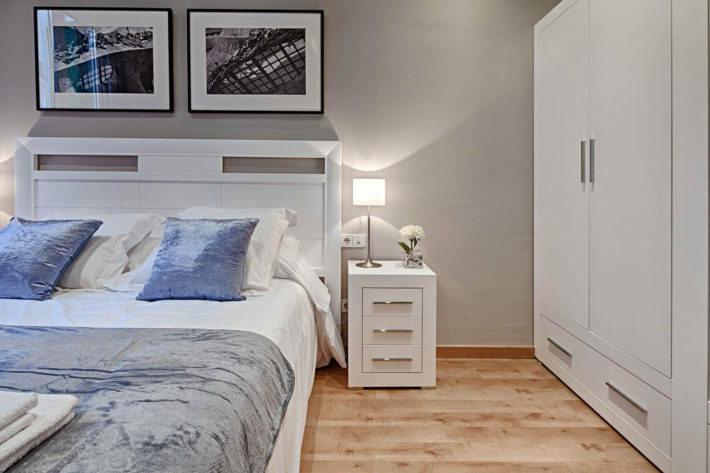 Check out the full list of apartments in Barcelona and find the right one.